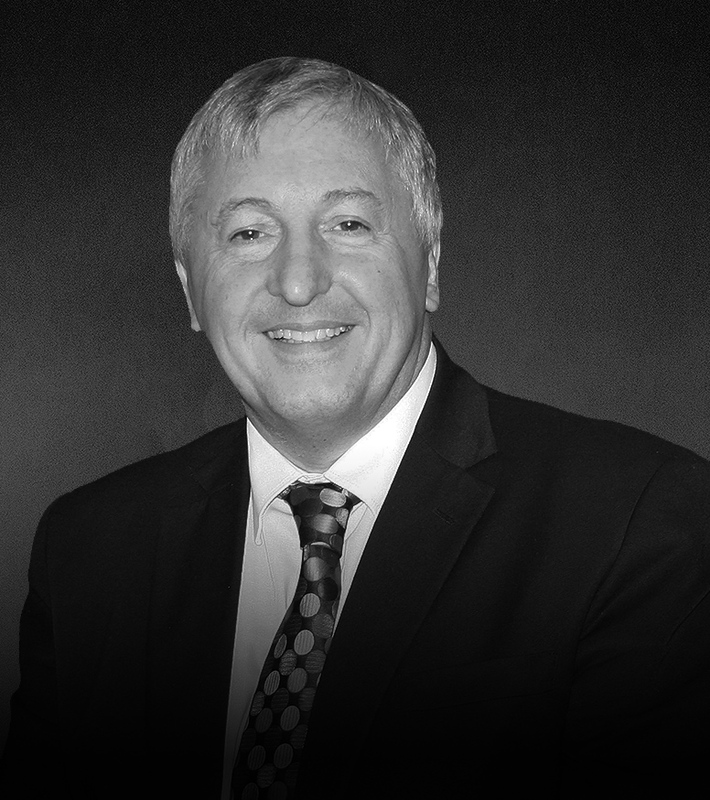 Nigel has over 30 years’ experience of listing companies, fund raising on the public markets and acting as either Chairman or Non-Executive Director of public companies. Nigel is presently the Non-Executive Chairman of AIM quoted Stride Gaming plc and AIM quoted Gateley plc. Nigel is also an independent non-executive Director of AIM quoted GetBusy plc and is the independent non-executive director of Ascot Racecourse Betting and Gaming Limited. Paul Sulyok is the founder and CEO of the Company. Paul’s working history has been extremely varied. 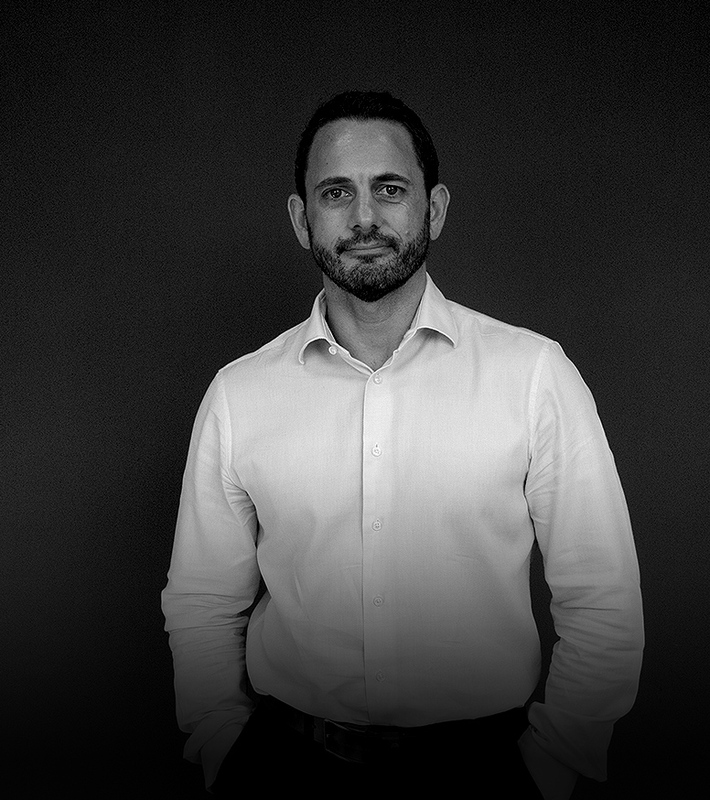 After leaving a six year stint in the Army as an Officer, Paul worked on management strategy at GE Capital, managed a money markets team at Citibank, and was a senior project manager at the global consultancy company, Capco. In 2003 Paul founded his first business, Finscope, where he developed trading software for equity markets. In 2005 Paul furthered his entrepreneurial expertise and entered the gaming industry by launching his second start-up, PrizeFight, a site that let users bet on themselves while playing games in an attempt to combine computer games and gambling. Paul went onto launch Green Man Gaming in 2010. He has held the role of CEO from the Group’s inception right up to its present position as a multi-million pound, award winning, global eCommerce group. Paul was appointed to the Board of the Company at incorporation on 6 September 2018. Callum is a qualified chartered accountant and the current CFO of the Company. Callum’s first experience of working within the gaming industry was in 2003 when he moved from Morgan Stanley Capital International to become a senior member of the finance team at SCi Entertainment Plc, a games publisher. 2 years after Callum joining the finance team, SCi Entertainment Plc expanded by acquiring the UK’s largest game publisher, Eidos Plc. During his time at SCi Entertainment plc, Callum worked with major IP franchises such as Tomb Raider, Hitman, Just Clause and Deus Ex. After nearly 6 years with Sci Entertainment plc, Callum moved to his first tech start-up, Miniweb, a cloud-based, interactive connected TV platform. As Finance Director at Miniweb, Callum successfully raised funding for the business and took it through to an exit. Callum then joined the Group in January 2012 where he has been responsible for navigating the business through the early stage investments to much larger rounds and multi-million pound credit facilities. Callum was appointed to the Board of the Company at incorporation on 6 September 2018. 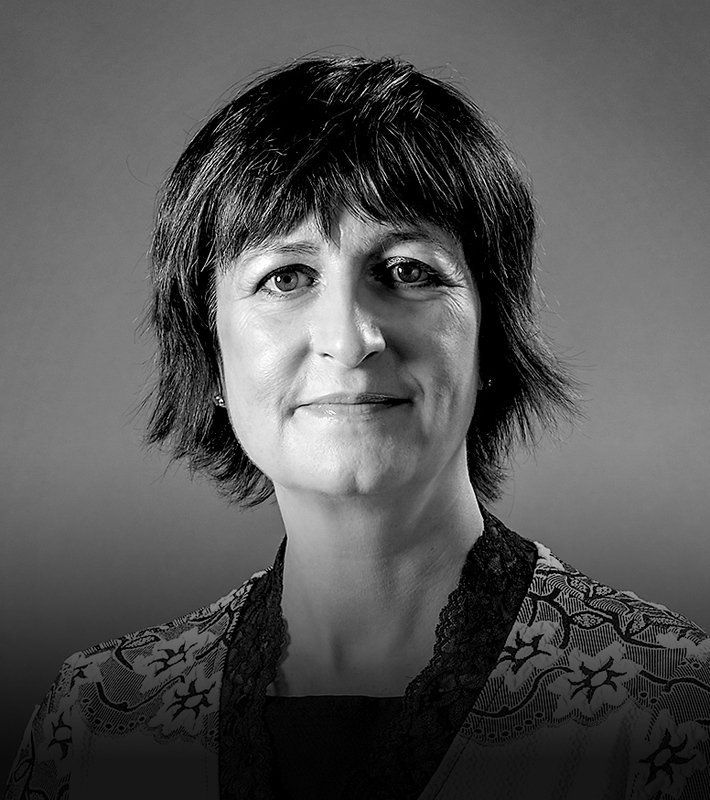 Joanne has over 30 years’ experience in financial and professional services; in investment banking with firms including Panmure Gordon, Evolution Securities and Williams de Broe and in audit and business advisory services with Price Waterhouse. Joanne is Non-executive Chairman of AIM quoted wealth management group, Mattioli Woods plc and Non-executive Deputy Chairman of main market listed land management and construction group, Henry Boot PLC. She is a non-executive director of AIM quoted law-led professional services group, Gateley (Holdings) Plc, non-standard finance provider, Morses Club PLC and tissue converter, Accrol Group Holdings plc. Joanne is a Fellow of the Chartered Institute for Securities & Investment and of the ICAEW, and is a member of the ICAEW’s corporate finance faculty. Joanne was appointed to the Board on 6 September 2018. Rob has considerable board experience across a number of sectors, including video games and digital media. 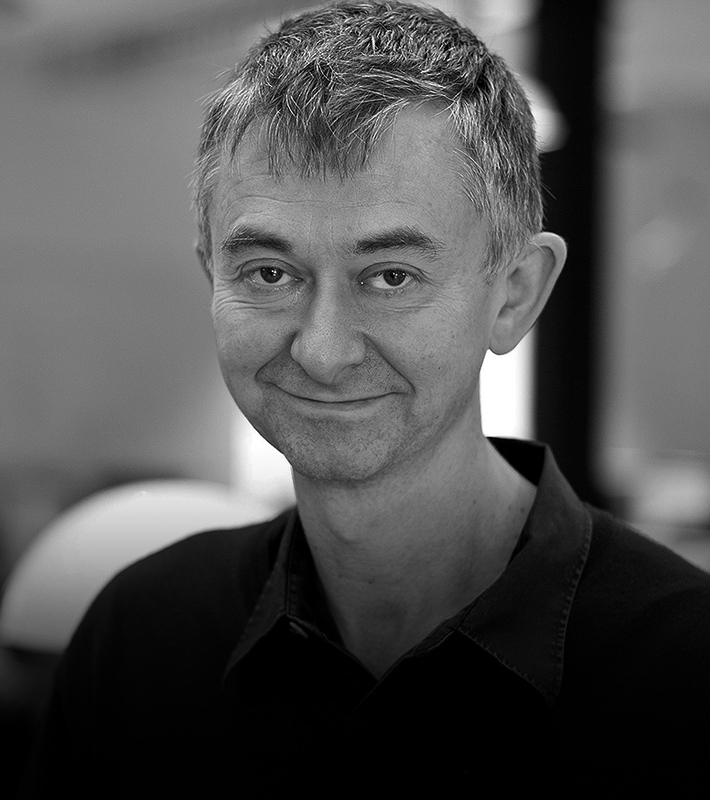 Rob was the CFO of SCi Entertainment Group for 10 years, during which time it moved from AIM to the Full List and acquired Eidos Plc to make it the UK’s largest publisher and developer of video games. Rob was also the CFO of Forward Internet Group for nearly 10 years which developed and invested in online businesses. Rob was a board member of uSwitch and Forward 3D prior to their successful exits. 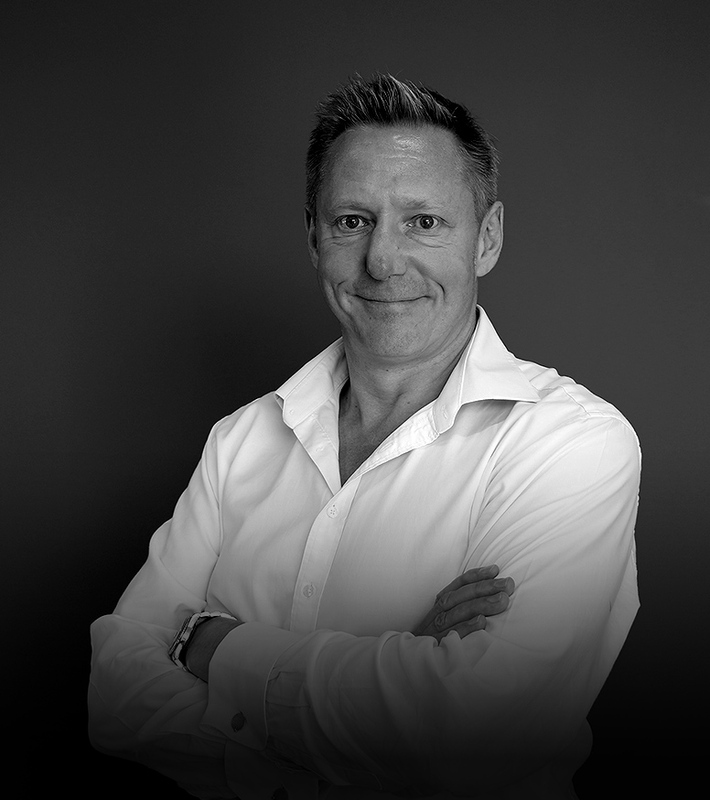 Rob currently works with a portfolio of growing businesses including Inception Group. Rob was appointed to the Board on 6 September 2018. 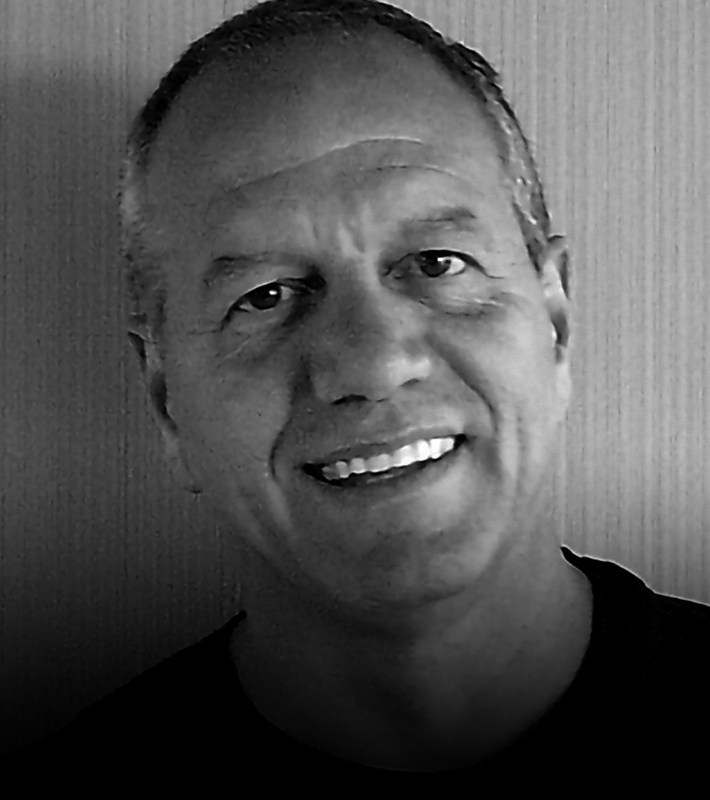 Spyros has over 32 years’ experience as an entrepreneur, founder, CEO of consumer commercial trading companies. Spyros’ experience also encompasses buying and selling private companies which have in the past dealt in specialized steel products. For 25 years Spyros is the co-founder and President/CEO of CD Media SE a group of five companies, the largest, in the South Eastern part of Europe including Turkey which have represented and work with most major publishers in the Video Games industry, including Nintendo, EA, Ubisoft, Warner Bros, Take 2, and Spyros has been a Non-Executive Board Member of Green Man Gaming since 2011 and also sits on the board of directors as a Non-Executive of the Golden Age Hotel of Athens. Spyros holds a BSc (Hons) from Leeds University in Fuel & Energy Engineering.